A supervised hierarchical classification for mammographic images is here presented, based on the analysis of wavelet transform. 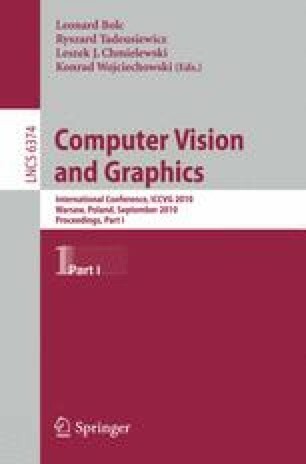 The proposed method analyses different wavelet transform decomposition levels at the same time and innovatively treats them as new images taking into account also their spatial, contextual and morphological properties. The proposed method is very simple and transparent to the user, but it is able to achieve very good classification results. Since it is very fast, we foresee its future application not only for classification purposes, but also for pathology automatic localization. MIAS database has been used in order to compare results with the ones presented in literature.